Georgetown University is one of the world’s leading academic and research institutions, offering a unique educational experience that prepares the next generation of global citizens to lead and make a difference in the world. Many of the world’s political and economic leaders are among its notable alumni. 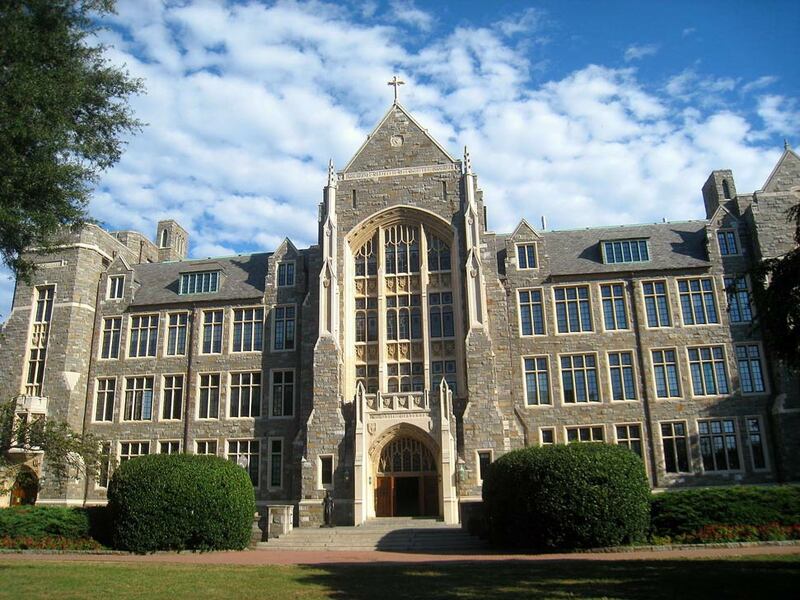 Founded by John Carroll in 1789, Georgetown is the oldest Catholic and Jesuit university in the United States. Students are exposed to different faiths, cultures, and beliefs, resulting in a world-class learning experience. Following Jesuit tradition, students are challenged to engage in the world and become men and women in the service to others. Georgetown is home to a vibrant community of accomplished students, distinguished faculty members, and committed professional staff. Different methods of innovative teaching, including dialogue and new technology, are used to realize our passion for learning across disciplines, campuses, and continents. Georgetown’s nine schools offer a wide variety of academically rigorous programs designed to guide students towards their intellectual and professional goals. Learn more about the Georgetown at www.georgetown.edu.